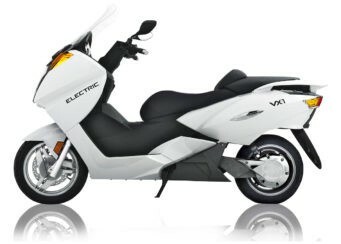 What Makes Vectrix Stand Out From Other Electric Scooters? Quite simply, it’s our patented VECTRIX™ core technologies. At the core of Vectrix scooters are innovative technologies: multi-functional throttle, powerful in-wheel drivetrain and advanced battery management system. 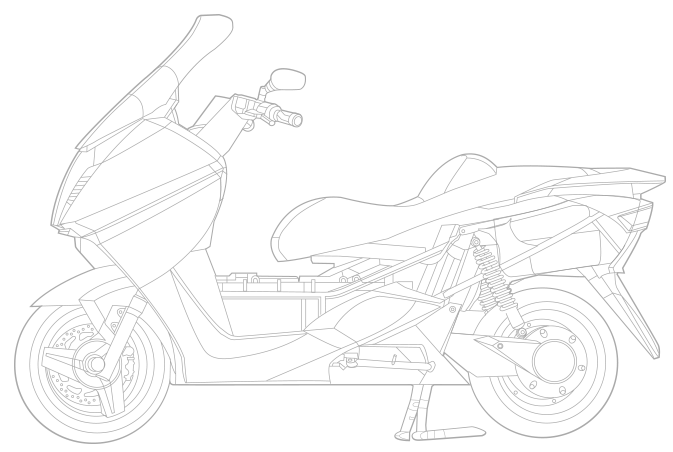 These technologies combined with modern lithium-ion batteries make our maxi scooter the best in its class with the smoothest riding experience and longest riding range. The VX-1 proves EV technology…in impressive style. Every VECTRIX comes standard with our revolutionary patented Multi-functional Regenerative Throttle, which slows the vehicle down by reversing the polarity of the motor to recharge the batteries on the fly. It also provides a slow-speed reverse gear, which enables ease-of-movement in parking and tight spaces. It is the only system of its kind in the world to provide this functionality all contained in one grip. Turn it down and the scooter will accelerate, turn it up and the scooter will slow down to a full stop. The same movement activates the reverse gear when the bike is stationary. Each VECTRIX VX-1 comes equipped with our unique drivetrain providing a powerful motor in compact housing combined with a robust planetary gearbox placed in the rear wheel. With zero maintenance, extreme durability and low noise this 11kW rated drivetrain can deliver 35kW of peak power seamlessly and lets our flagship model accelerate to 100km/h in less then 6 seconds. Three displays on our clean console provide a complete view of the scooter systems. The central display shows a Classic Speedometer with kph and mph scales, LED tale-lights, turn signals, low/high beam, reverse gear, side stand, battery voltage warning, high temperature warning and service wrench. A Digital Odometer shows mileage (km or miles) and service codes display. The right side display has an LCD Battery Charge Gauge which shows the battery state of charge in graphic form. 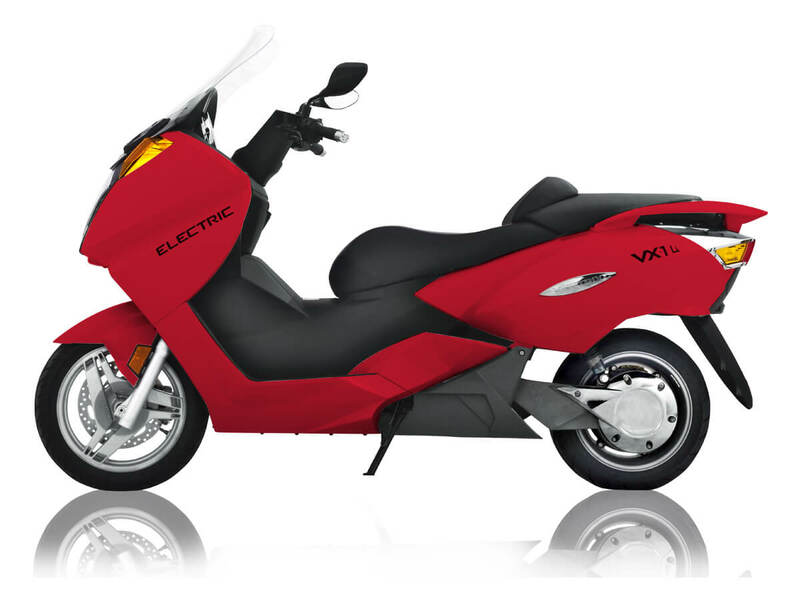 The left side display provides a System Display which has a clock, the motor status (Ready/Go), two daytrip meters and an estimated range calculated precisely based on your riding style, speed and battery state. Recharging is easy…Just open up the rear seat and pull out the 3m/10ft braided cord, close the seat and plug in to a standard 230V/110V socket*. That’s it! Just plug in and recharge. The standard on-board 3.3kW charger will give you 1km per minute of charging and the optional on-board 6.6kW** charger can double that providing a range of 120km in just 1 hour. *Maximum power on standard home/office socket is 3.3kW @ 240VAC and 1.7kW @ 110VAC. ** 6.6kW charger gives full power on either single-phase 240VAC 32A or three-phase 400VAC 16A source. Variety of adapters available: Mennekes, Scame, SAE J1772, CEE Industrial etc. What really puts the VX-1 in a class of its own is the VECTRIX Lithium – Ion Battery System. 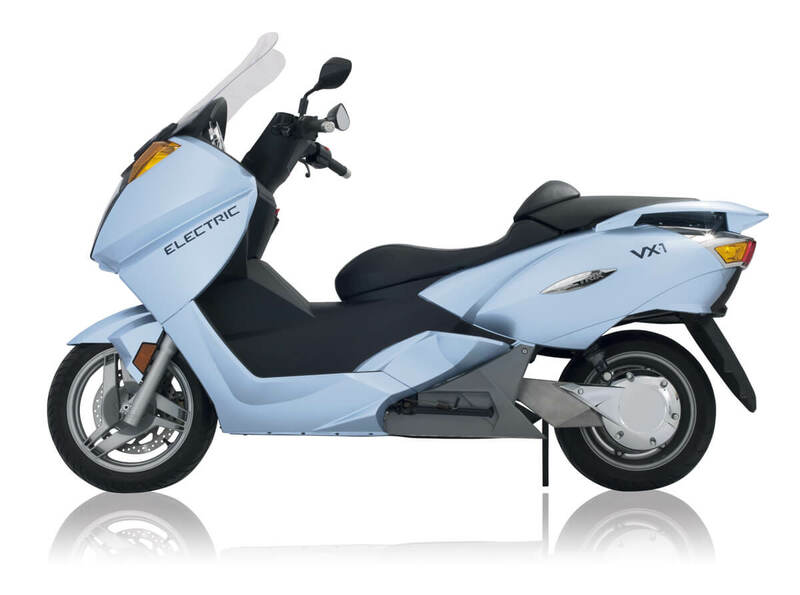 Customers can choose the battery size to match their requirements from the most affordable 5.5kWh battery (up to 100km of range), the most popular mid-range 8kWh battery (up to 150km range), 13kWh battery (up to 230km of range) or the top of the line 16kWh pack (up to 280km range). 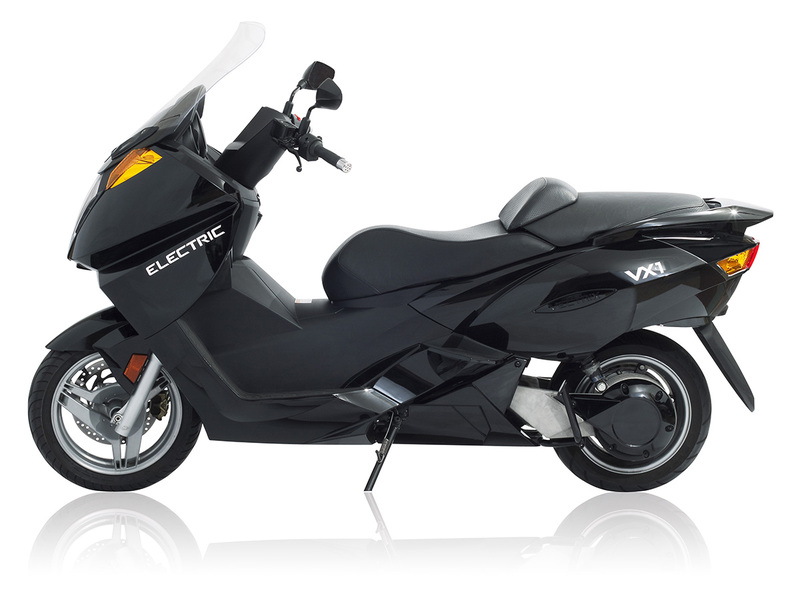 We spent the last 2 years refining our new traction batteries for the VX-1 model. Packs are assembled in Poland from the highest quality Li-Ion (NMC) cells. All our batteries come with a 3-year unlimited mileage warranty. Third party battery cycling tests indicate an expected battery life of 10 years (capacity above 80% of nominal). 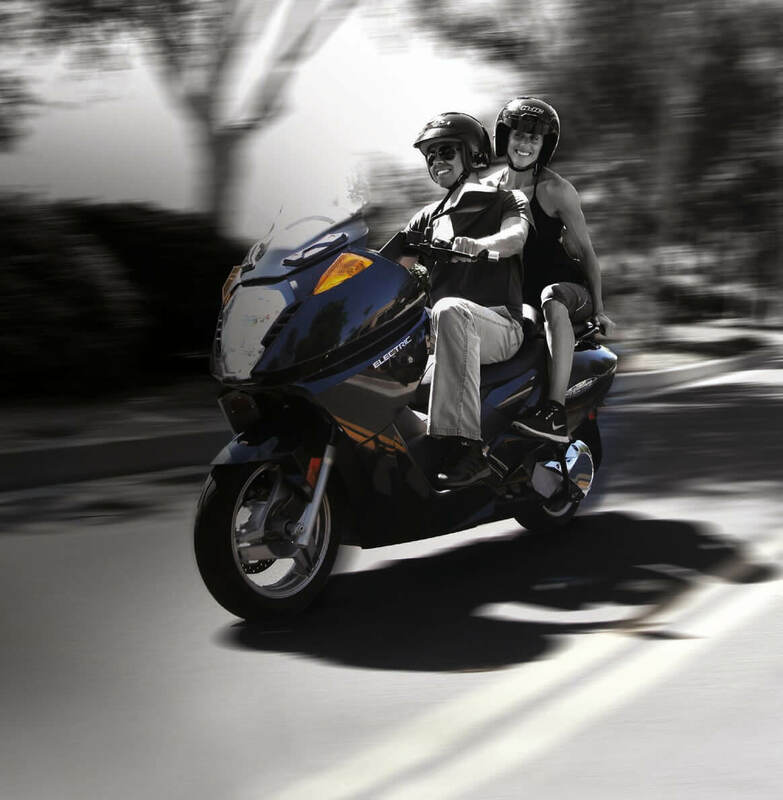 Our own Battery Management System monitors each cell’s independent voltage and temperature providing a precise range estimation and complete battery protection during riding and charging.